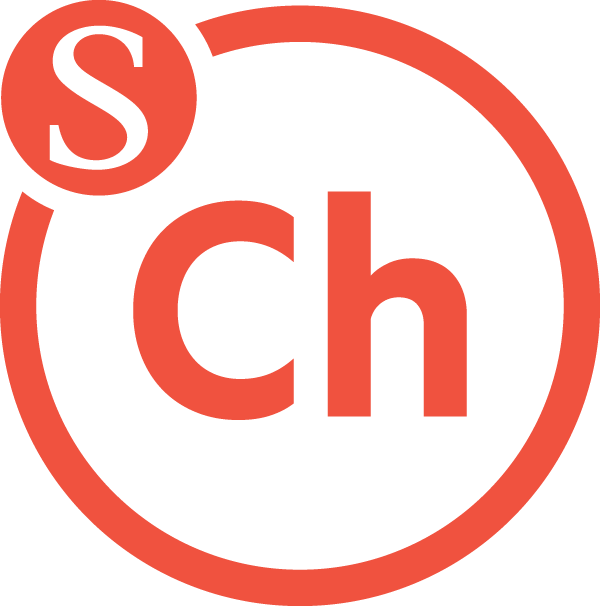 Student.Church provides congregational internships to students who are interested in a deeper experience of church life or pursuing a call to ministry. Interns are mentored by seasoned ministers as they explore the breadth of congregational ministry through a variety of learning experiences. On this web page you will find more information about the application process for students, the role of congregations in the support and nurture of interns, as well as CBF's resources for walking alongisde both the student and church throughout the internship. If you believe that being an intern in a church is an experience that would give you an opportunity to explore a call to live out your faith this summer, then here are some things to consider. Who can serve as a Student.Church intern? Do I have to belong to a Cooperative Baptist Fellowship congregation? No, but the church where you serve will be a church that has a relationship with CBF. Why would I want to be a Student.Church intern this summer? Serving in a local congregation is a great opportunity to better understand why we serve Christ in community. Each intern helps with worship planning, learns how to connect with a variety of people and takes time to understand all that is involved in making the church the church. If you are considering ministry as a life calling, then the internship is a great opportunity to try on a ministerial identity. Or, if you love the local church and want to know more about how to serve others, then the internship is a wonderful way to gain experience and develop leadership qualities. Do you already attend or are a member of a CBF church in which you would like to serve? CBF can help introduce your church to the idea of having an intern and the value of mentoring a young adult. Do you need a congregation in which to serve and are willing to move for summer? CBF churches from all over the U.S. apply to be host churches for interns.  CBF can connect you with a church in order to find the best fit for both the intern and the church. Do you need a congregation in which to serve and desire to stay in a particular area for the summer? CBF can make connections with CBF churches in your area to determine interest in mentoring an intern for the summer. The length of service in the congregation is 10 weeks, beginning late May/early June and ending late July/early August. How does CBF prepare me to serve? All interns are required to attend Student.Church orientation. 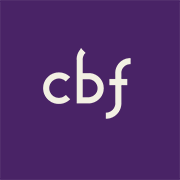 How does CBF help me debrief? At the end of the summer, interns are required to attend Selah vie for debriefing in August. What are the financial aspects of the program? Students attend orientation and debriefing at no cost with some travel expenses reimbursed. The church covers housing (if you are not living at home), $300 in food stipend, and expenses for all church-related activities while on the field. Read, sign and return the expectation agreement. Ask three people to serve as references by completing the reference form. The application deadline is rolling until all positions are filled. 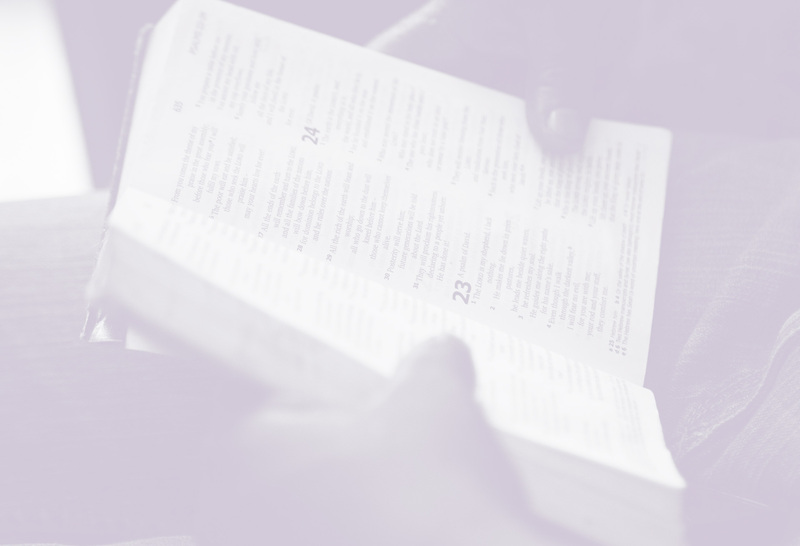 We offer two ways for churches to participate through Student.Church. Any church that already has an intern and would like to connect them with other CBF interns is welcome to participate in Student.Church. CBF will cover costs for a 3-day orientation for the first 50 interns that apply. Interns will meet other students who are exploring congregational mentorships and will receive the support of each other and the Student.Church network. The first 50 churches to apply as host churches for interns will receive a $600 grant to help pay a stipend for an intern for 10 weeks. This grant can be used for one intern or divided up among several interns. These interns are required to attend orientation and debriefing and their costs for both will be covered by CBF. Students will also receive some funding to help defray travel expenses to both orientation and debriefing. Who can be a Student.Church Intern? Someone whom the church has already chosen and has completed 1 year of college and is at least 18 years old. Someone who has applied through the Student.Church process and is looking for a place to serve. When does an intern serve? Length of service in the congregation is 10 weeks beginning late May/early June and ending late July/early August. What about orientation and debriefing? Students are expected to attend orientation in May. At the end of the summer, interns are expected to attend Selah vie in August for debriefing. What does the church provide for the intern? At least $1,200 stipend for each intern (a shared cost with CBF). Churches must provide housing (if intern is not living at home) and will cover expenses for some food and all church-related activities while on the field. The church will help make introductions to ensure that students interact with the entire church family, not just the ministry area in which the student is serving. How does a church apply to participate through Student.Church? If you have questions about the internship, contact Wanda Kidd. If you have technical questions, contact us.